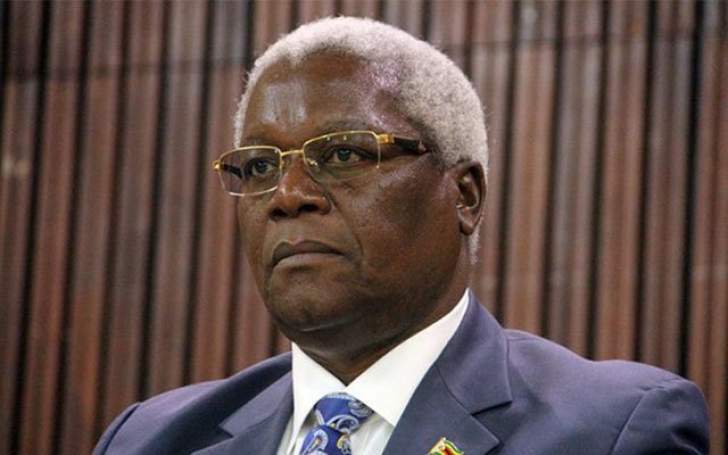 Former Home Affairs Minister Ignatius Chombo, who is facing a slew of corruption charges and was in South Africa recently for medical attention, intends to apply for the release of his passport again to enable him to return to the neighbouring country next week for further check-ups. Chombo - together with his alleged accomplices, former Zanu-PF Youth League secretary Kudzanayi Chipanga and Innocent Hamandishe - appeared before Harare magistrate Ms Victoria Mashamba for routine remand. They were further remanded to June 14. However, Chombo's other alleged accomplices Rejoice Pazvakavambwa, the deputy director of valuations and estate management in the Ministry of Local Government, Public Works and National Housing and Lazarus Chimba, the registrar of valuers, were remanded to May 16 for continuation of their applications for refusal of further remand. Through his lawyer Professor Lovemore Madhuku, Chombo notified the court of his intention to apply for the relaxation of his bail conditions next week to allow him to travel outside the country for medical assistance. The land owner, Eddies-PFugari Property Developers (Pvt) Ltd, lost property worth $200 million in the process. Pazvakavambwa and Chimba are accused of facilitating the illegal transfer of council property worth $900 000 into Chombo's name. Chombo, Chipanga, Hamandishe and Mathew Mleya are also accused of wearing party regalia emblazoned with President Mnangagwa's initials. The expelled members of Zanu-PF allegedly took photographs of themselves wearing caps inscribed "ED" and "Kutonga Kwaro" and an embroidered Zanu-PF flag. They are being represented in the case by Messrs Admire Rubaya, Prof Madhuku, Joel Mambara and Emmanuel Samundombe, while Mr Edmore Nyazamba is appearing for the State.